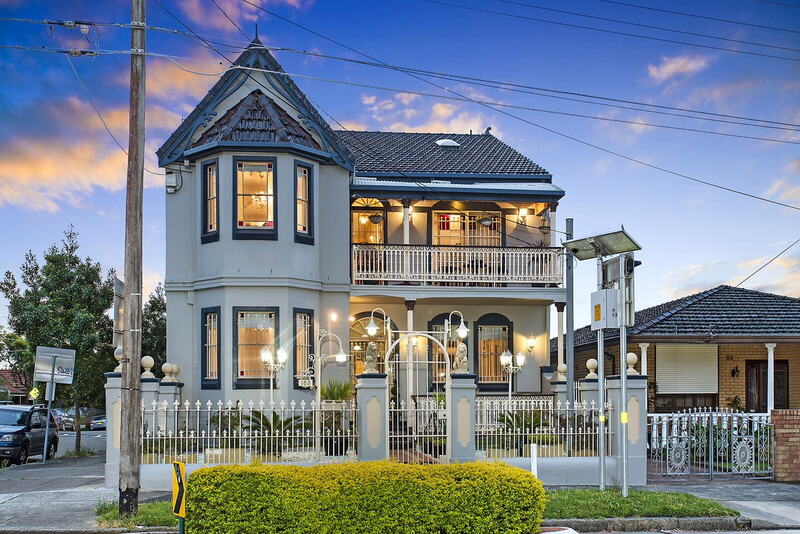 Magnificent in both its grand proportions and elegant traditional style, this majestic Victorian mansion represents an exceptionally rare opportunity to acquire a landmark property with tremendous versatility. 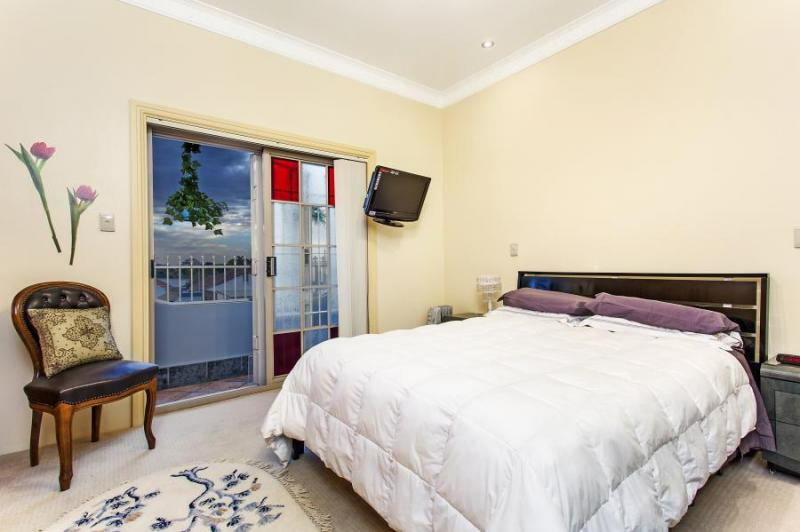 It has been meticulously maintained and upgraded to provide a solid, easycare home with flexible layout options ideal for the extended family or high yield investment. 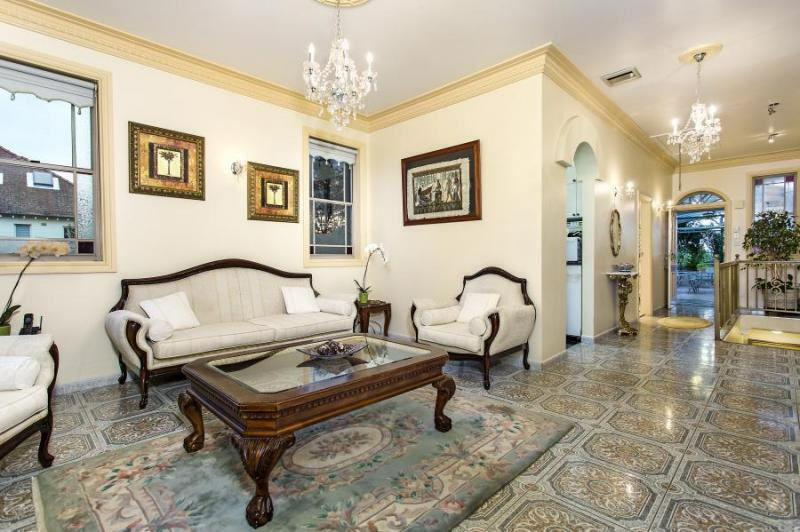 A commitment to quality is immediately apparent throughout this superb double brick residence. 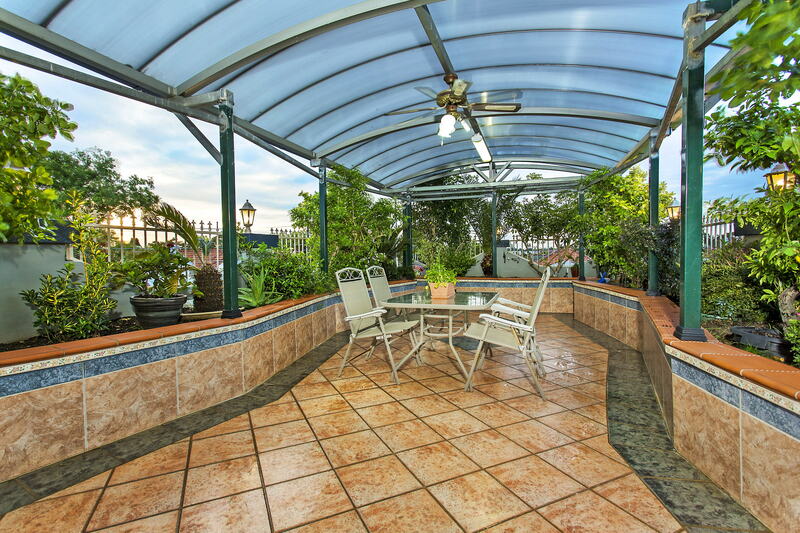 It is built with solid concrete construction throughout to ensure durability and low-maintenance living. There is an expansive 282sqm internal floor space including a 10+ -bedroom main residence plus self-contained guest/in-law accommodations with 7 bedrooms, kitchen, bathroom and private entry. 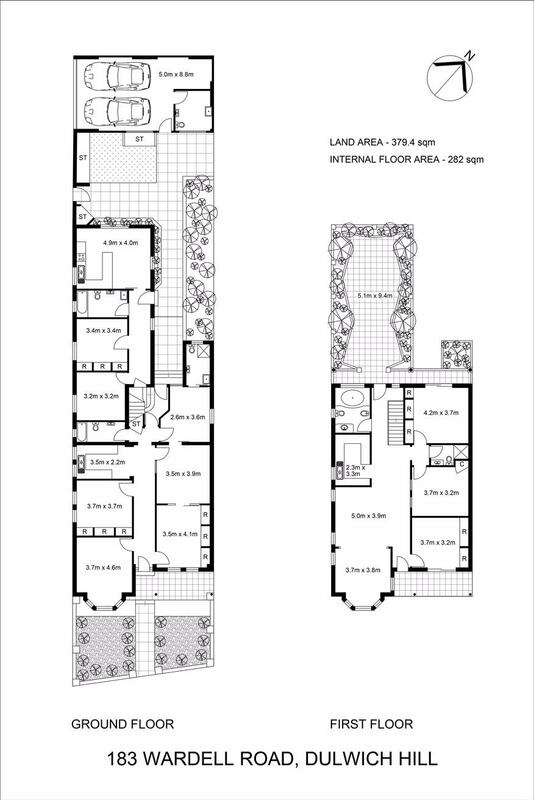 In addition, there is living and dining spaces on both levels plus a large upstairs garden terrace for entertaining. 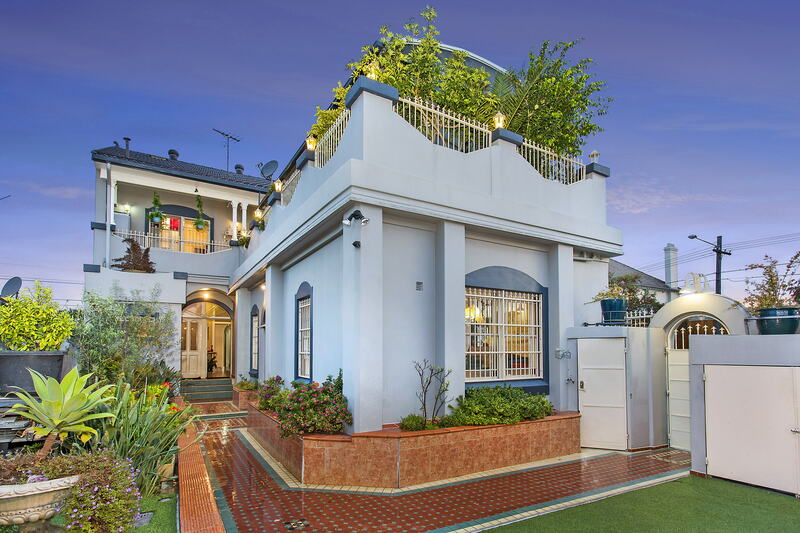 A front verandah captures elevated views to the city plus there is a private rear courtyard, vast storage areas and a luxury light filled bathroom featuring a deluxe spa bathtub. Buyers and investors will be immediately impressed by the property’s quality design and large 380sqm corner landholding with dual street access. 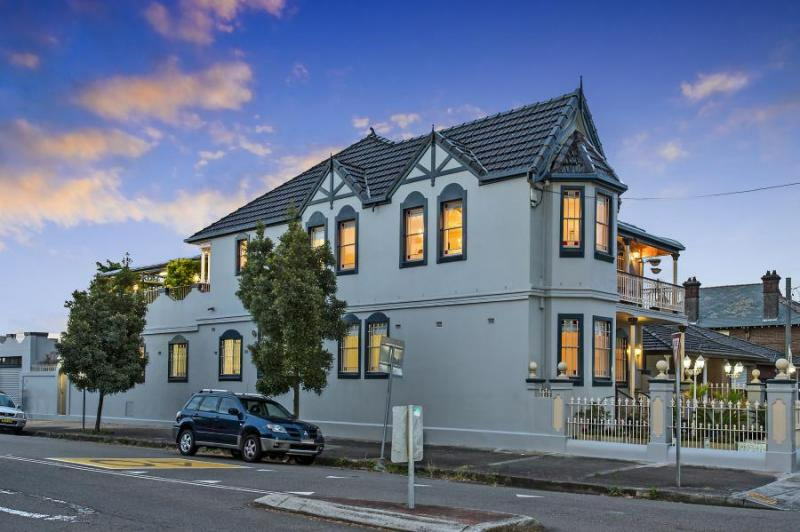 This select location is within easy access to the area’s quality schools, trains, buses and light rail transport plus Dulwich Hill shops cafes and other great Inner West hot-spots. 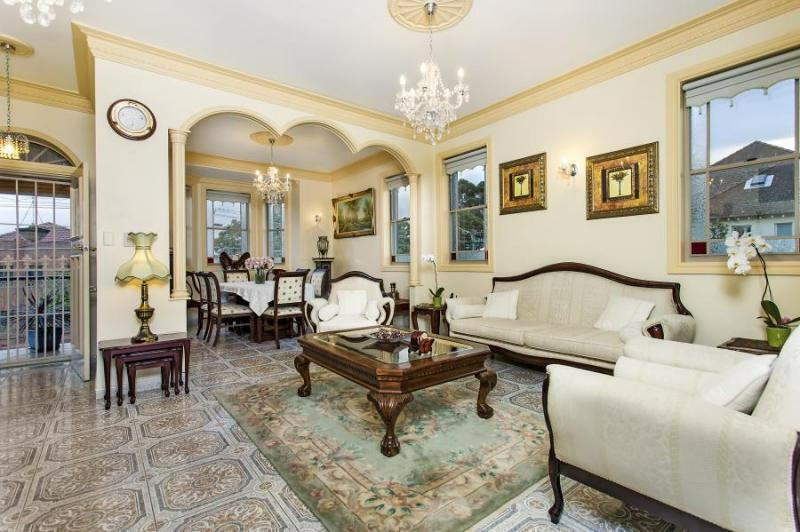 A) it’s a fully renovated Victorian house duplex in Dulwich Hill Region. Washing machines x2 $198/mth but that balances out because they are coin operated and owner keeps all the coins.